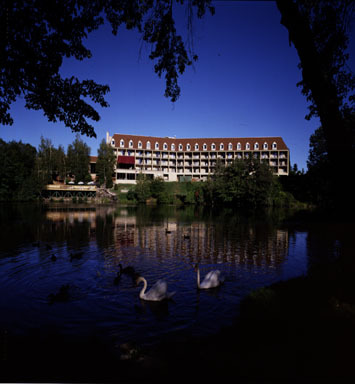 Chateau Resort and Conference Center - 300 Camelback Road, Tannersville, PA 18372. At the base of Camelback Mountain in the heart of the Poconos. Less than one block from the ski slopes and Summer Waterpark. 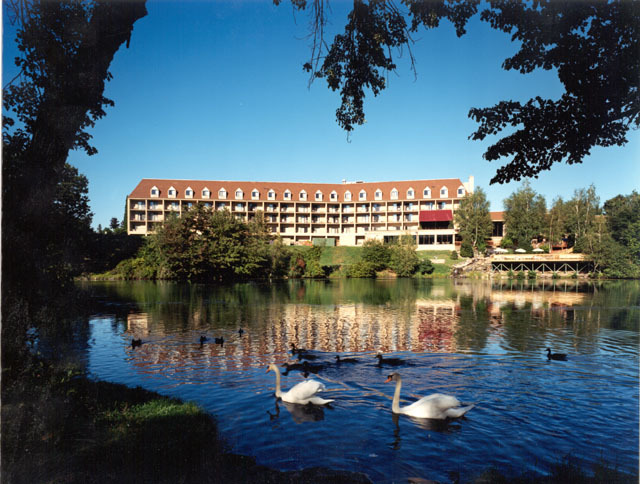 Designed to capture all the beauty Mother Nature has to offer, the Chateau features magnificent views, cascading waterfalls, and the charm of a Pocono Mountain inn. 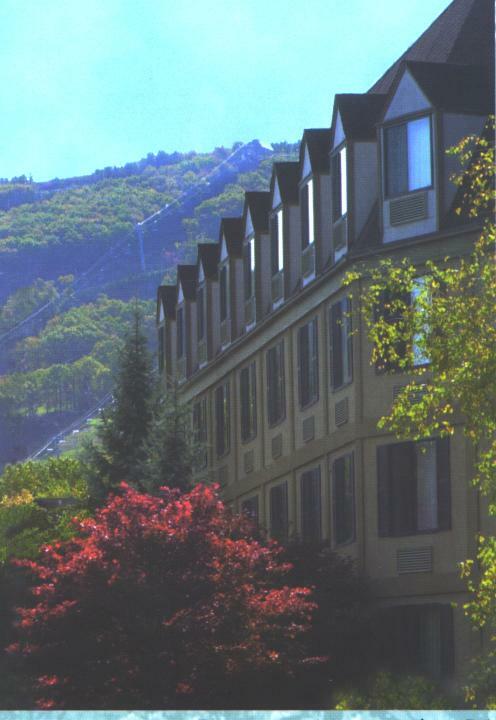 It is the closest hotel to the Poconos finest skiing and world-class water park at Camelback Mountain Resort in the Poconos. Great shopping values are located less than 3 miles away at The Crossing Factory outlets, or take-in any of the 30 area attractions casinos, horseback riding, white water rafting and kayaking and Paintball.